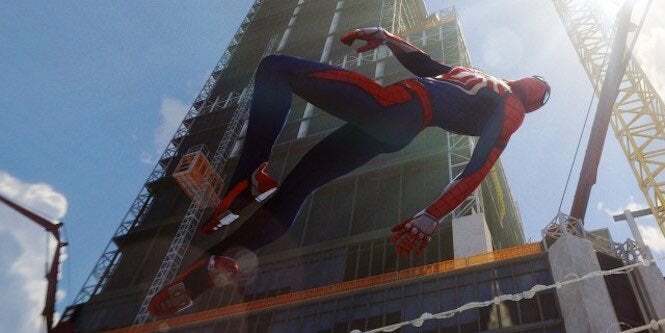 Hot off the heels of setting a new sales record in the U.K., Spider-Man for PlayStation 4 is continuing its dominance in the regions of Japan. Media Create has provided sales numbers for the past week in Japan, and while Nintendo Switch continued to be the sales leader in terms of hardware, Sony’s superhero adventure did quite well in its debut on the market. According to the company’s numbers, the game sold over 125,000 in its debut week, which isn’t too shabby at all. In fact, it managed to lap God of War’s sales numbers from earlier in the year by two and a half times, as that game sold around 46,000 units when it released back in April. That spells good news for the web-slinger as we await news on its debut week in the U.S., where it’s likely to have a few million copies sold. More than likely, Spider-Man will continue to sell impressive sales numbers throughout the holiday season, especially with three chapters set to release via DLC, not to mention strong word of mouth for the game overall from the game's millions of fans and selfie-takers. As for the remaining best-sellers in Japan, Pro Evolution Soccer 2019 did quite well in its debut week, clearing out 20,000+ copies sold; and another Konami release, Zone of the Enders: The 2nd Runner MARS, landed in third place with just over 17,000 copies sold. Two Nintendo Switch releases, Minecraft: Nintendo Switch Edition and Splatoon 2 rounded out the top five. We’ll let you know as soon as any sales numbers from the U.S. market are reported. In the meantime, there’s just no stopping Spider-Man’s momentum...no matter which market he's swinging his way into.